Stand out and create your own look before hitting the slopes. 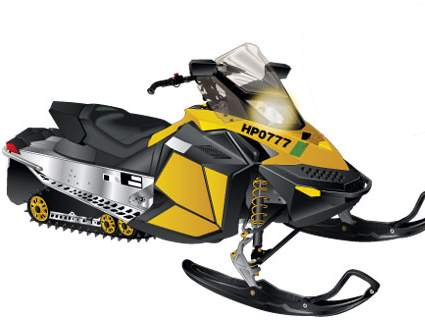 SignsSuperCheap provides custom graphics for snowmobiles. Want a custom decal or some lettering to add to make your snowmobile yours? Take a look and see how we can help!